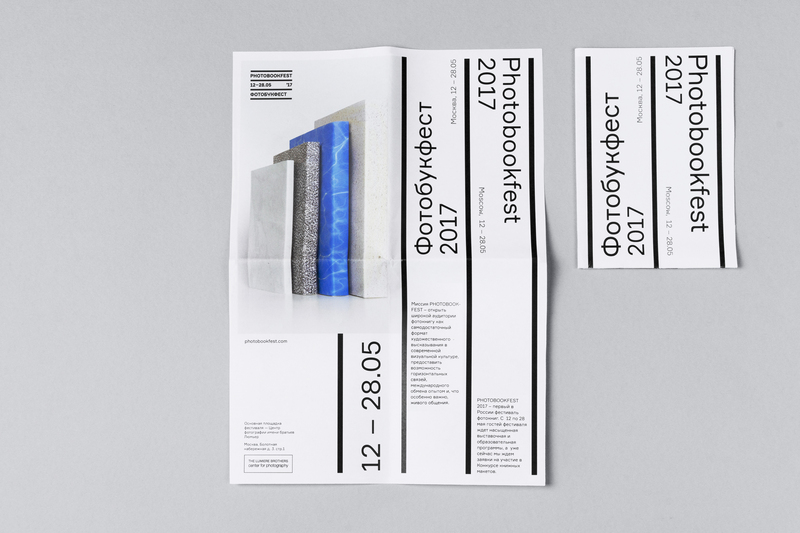 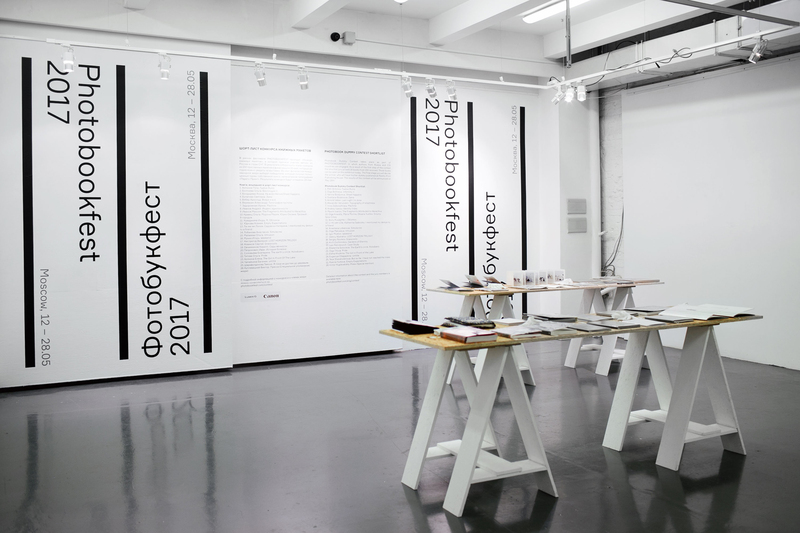 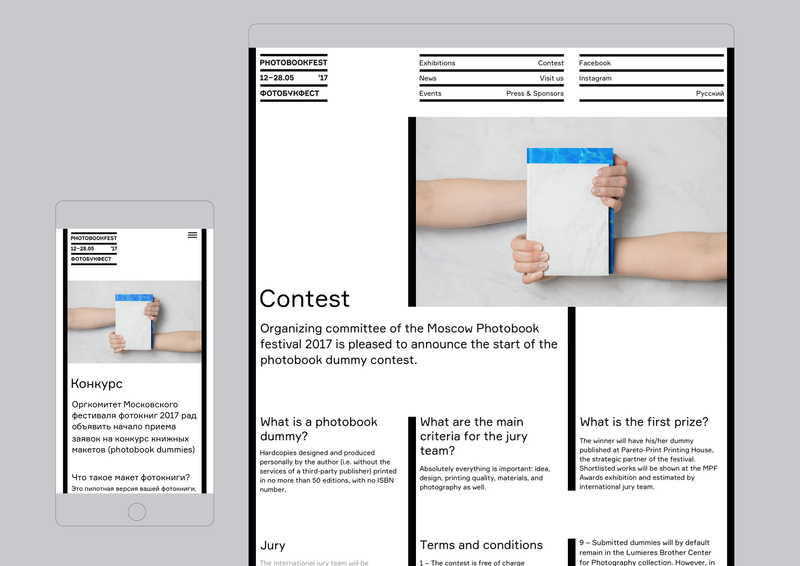 Moscow Photobook Festival 2017 is the first large-scale international event dedicated to promoting and supporting the photobook industry in Moscow. 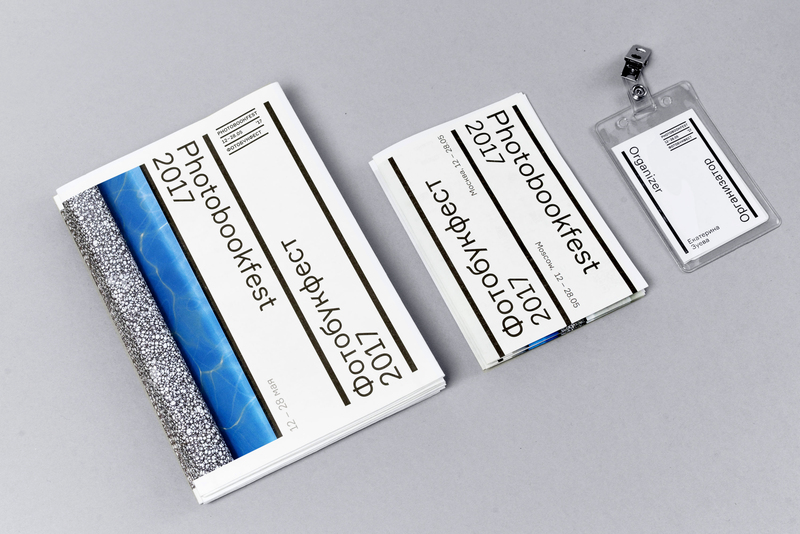 The festival involves an extensive exhibition and educational programs, as well as dummy book contest. 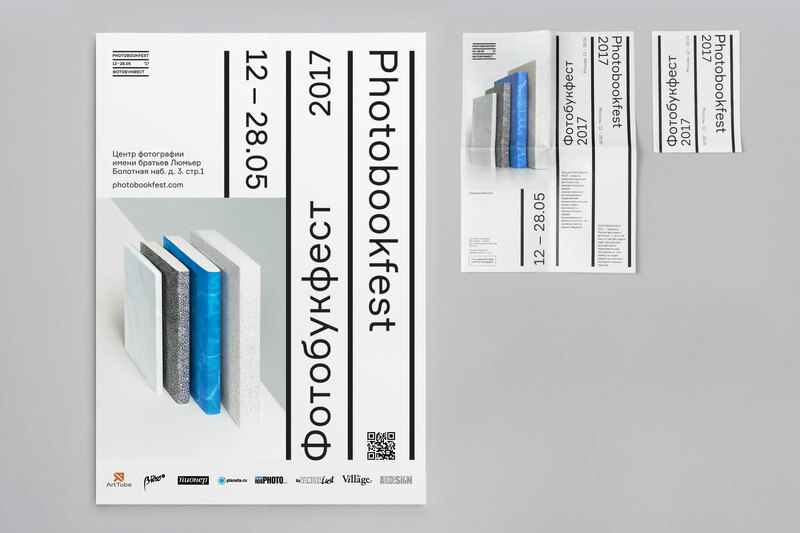 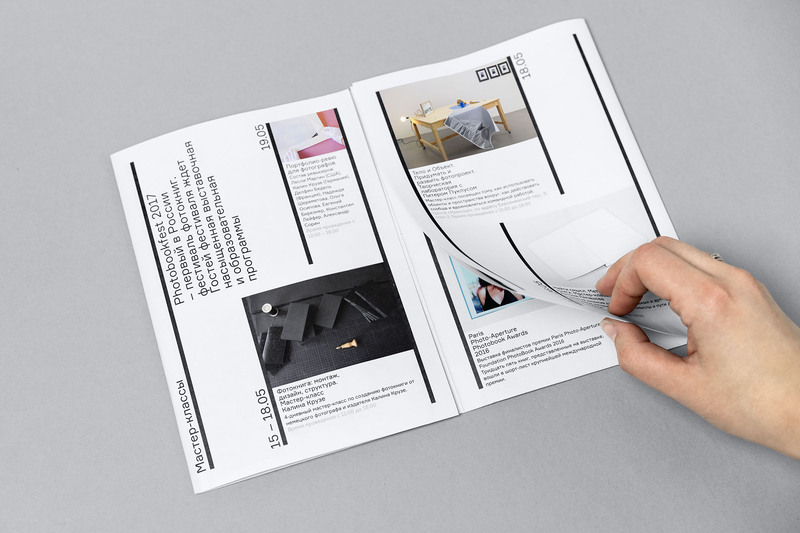 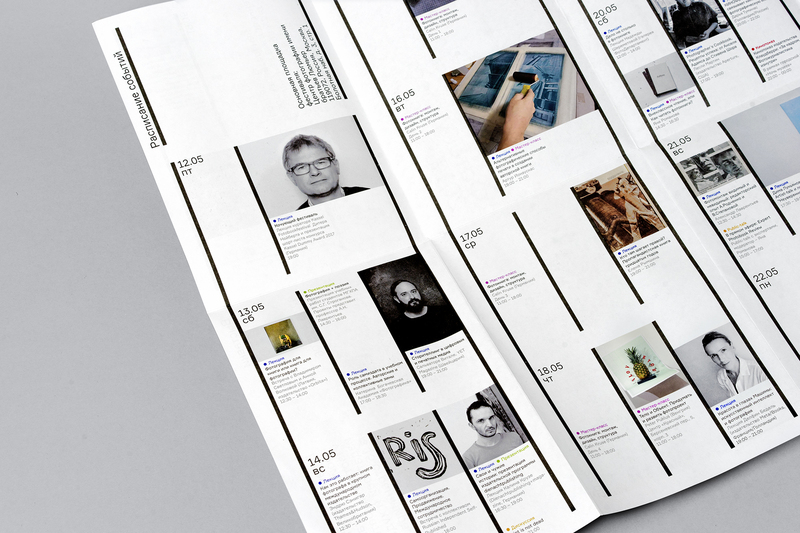 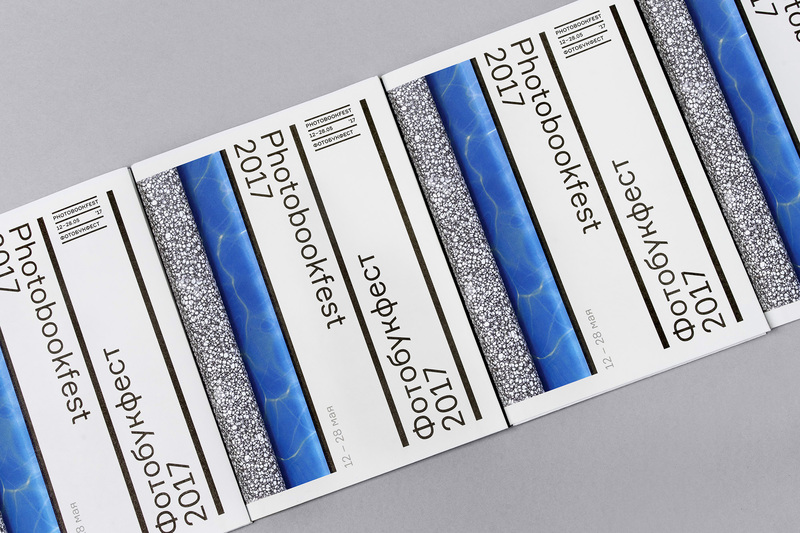 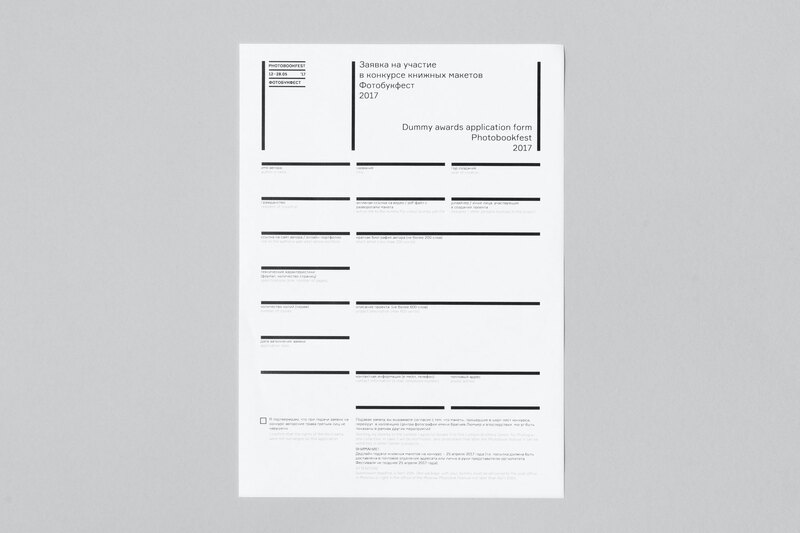 The main theme of the festival identity became an abstract visualization of the books spines using the typography written in opposite directions, referring to different traditions of book design for Cyrillic and Latin typography. 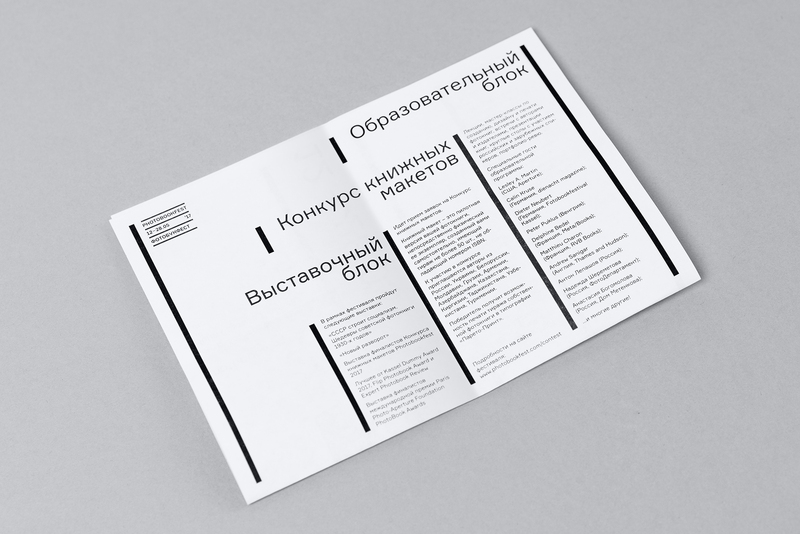 From top to bottom for English language books and from bottom to top for the Russian ones.